Eyebrows are one of the primary focal points of your face. They act as arrows that frame, define, and draw attention to your eyes. Because eyebrows are such an important part of your face, using the right products on them is vital. If you have light, thin, sparse, or uneven eyebrows, the right products can help define them and make them look fuller, darker, and more naturally even. However, if you use the wrong products, your brows can end up looking fake or like they’d better suit the face of a fairytale witch. In order to avoid twinning with Maleficent. Keep reading the following eyebrow products reviews to discover the current best eyebrow products available on the market, you can but most of these beauty products on the market! This eyebrow compact from NYX is a multi-use product that does it all. 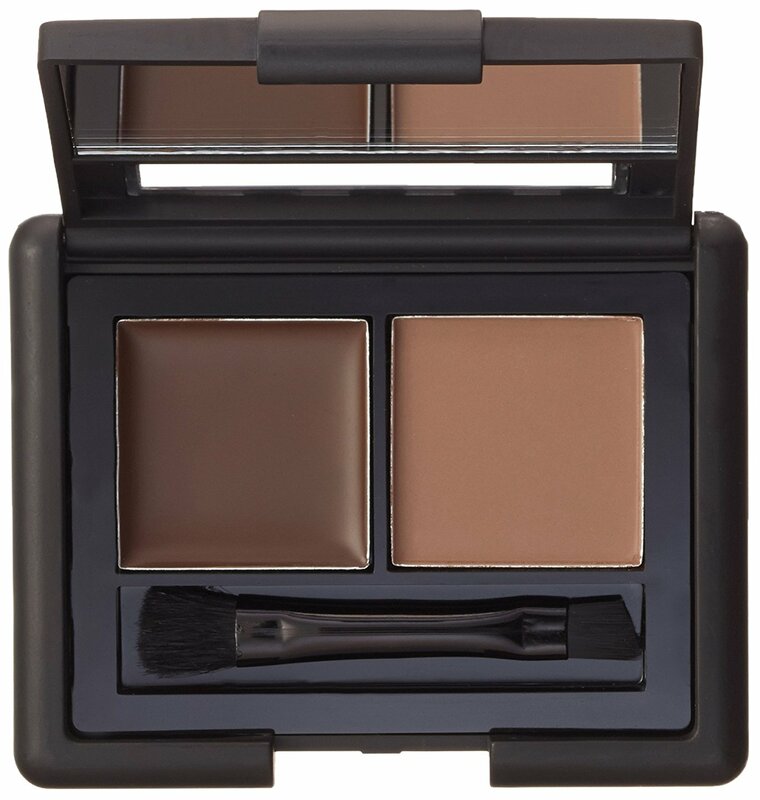 In one single compact, this product includes two separate shades of pigmented eyebrow powder, a pot of wax, a slanted brush, and a round wand brush. One of the shades of eyebrow powder is designed to define your brows while the other is ideal for filling them in. However, you can also blend the two shades together to create a more complementary match to the natural color of your eyebrows. The pot of wax within the compact can be smoothed over your brows to keep them in place all day long. The slanted brush is designed for precise and thorough application of the brow powders while the round wand brush is great for shaping your brows and evening out the product you apply to them. This pencil from Bangood is a revolution in the realm of eyebrow pencils. The eyebrow pencil is automatic, so the tip never gets dull and there is no need to ever sharpen it. The tip of the pencil is angled to help you apply product precisely to your brows and achieve the eyebrow shape and style you desire. The eyebrow pencil is one hundred percent waterproof. It resists sweat, tears, and any other moisture in order to stay on all day long without melting or fading away. This pencil looks natural and is easy and convenient to use while on the go. 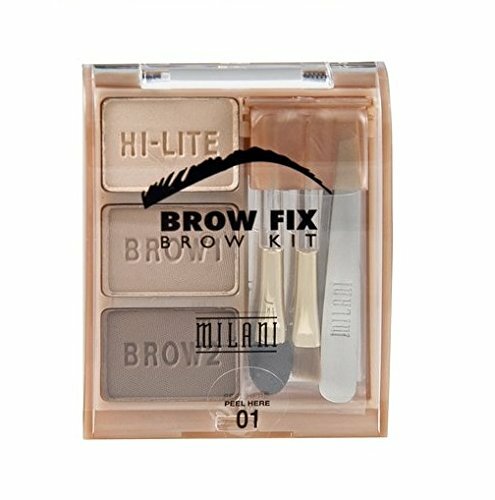 This versatile compact from Milani includes everything you need to create the perfect brow look using only one product. It includes two shades of eyebrow powder, a shade of highlighter powder, a pair of miniature tweezers, a foam highlighter applicator, and an angled brow brush. The separate shades of eyebrow powder can be used to define and fill in your brows. When applied just above and under your brows, the highlighter powder helps define and frame your eyebrows to make them look more natural. 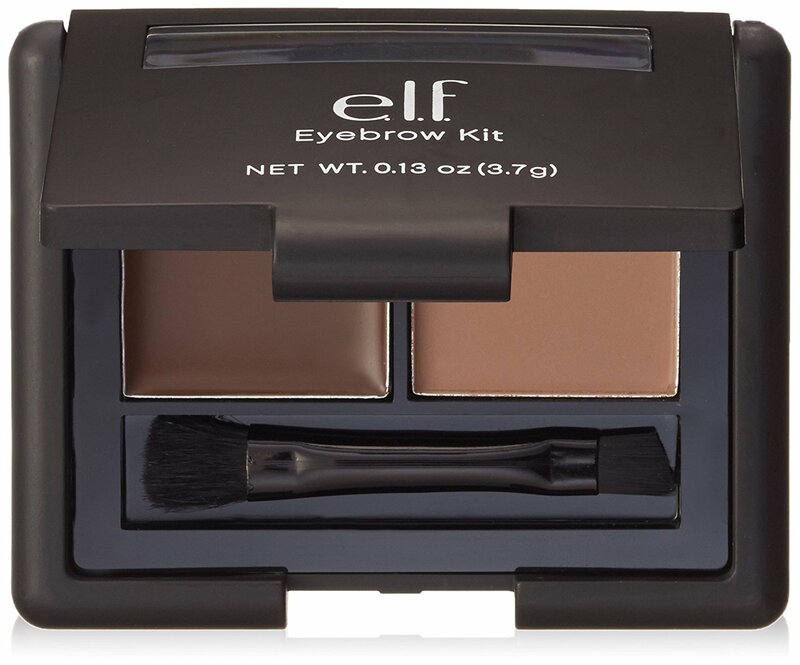 Take this compact kit with you wherever you go to achieve flawless eyebrows no matter where you are. 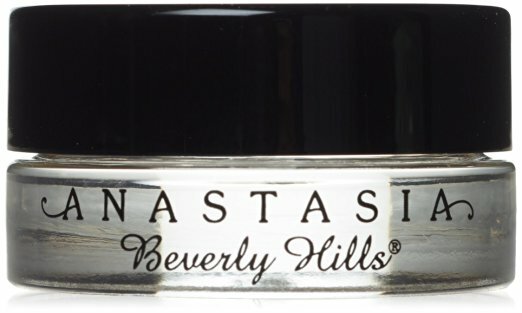 This eyebrow gel is an innovative long-lasting product that semi-permanently tints your eyebrows even after the gel has been removed from your brows. 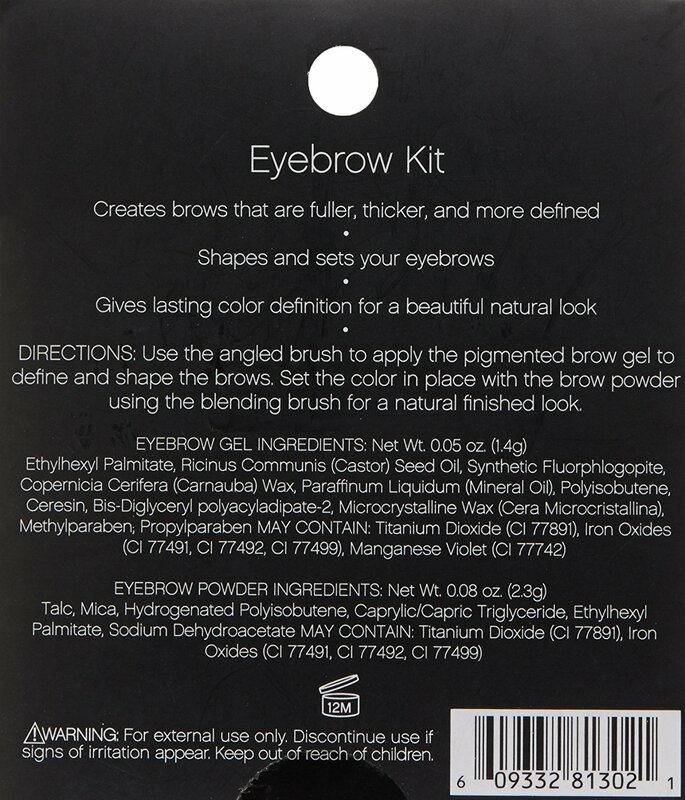 With this product, you can achieve defined and darkened brows without having any makeup actually on your eyebrows at all. To use this special eyebrow gel, simply smooth the gel carefully onto your eyebrows in your desired shape. Let the gel sit on your brows until it dries completely, which takes about two hours. After the gel is dry, simply peel it off gently to reveal your perfectly tinted brows. With this product, you don’t have to choose between eyebrow gel and eyebrow powder; you get them both! 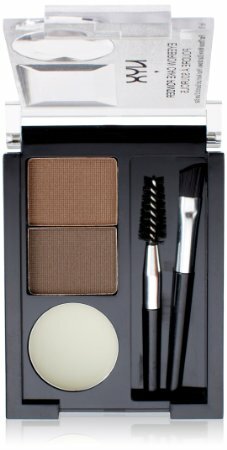 In a single compact, this kit includes a brow powder, a brow gel, and a miniature double-sided brush for shaping and filling in your brows. You can use the brow gel to darken and define your eyebrows to your desired intensity. Then, sweep the brow powder over the gel to lock the product in place for a natural, long-lasting finish. The angled side of the included taklon brush can be used to fill in your brows while the bristles on the other side are perfect for shaping your eyebrows just how you like them. 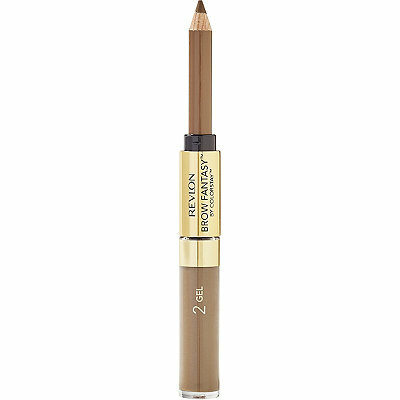 This double-ended product from Revlon features both an eyebrow pencil and an eyebrow gel. Both the gel and the pencil are packaged within a slim double-ended tube that is easily transportable in your purse or suitcase for quick eyebrow touchups on the go. You can use the gel or the pencil alone, or use them both in one look for a flawless natural finish. First, use the pencil to define and fill in your brows. Then, apply the eyebrow gel using the included spool wand applicator to gently comb, shape, and tint your brows to achieve a smooth and natural finish. This product from NYX Cosmetics is the perfect choice for beauty lovers who have unruly eyebrows that tend to fall out of place throughout the day. This translucent wax stick applies invisibly to hold your eyebrows exactly where you want them all day long. The stick formula of the wax makes it easy to apply precisely in your desired brow shape. The wax’s formula is infused with Vitamin E, which helps condition and nourish your brows after you apply it in order to leave them soft, healthy, and moisturized at the end of the day. 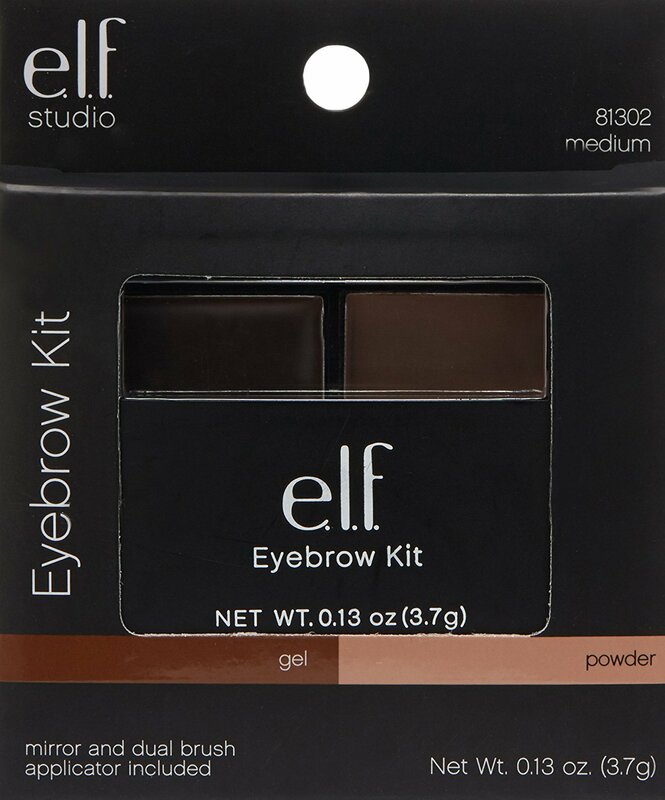 This eyebrow gel is a dual-use brow product. 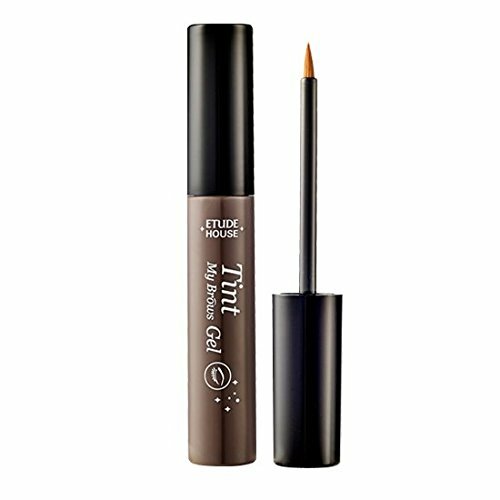 Its gel formula keeps your brows in place all day long and it is tinted to add color and definition to your eyebrows as well. Plus, the gel is waterproof, so it will last on your brows without fading or smudging until you’re ready to remove it. 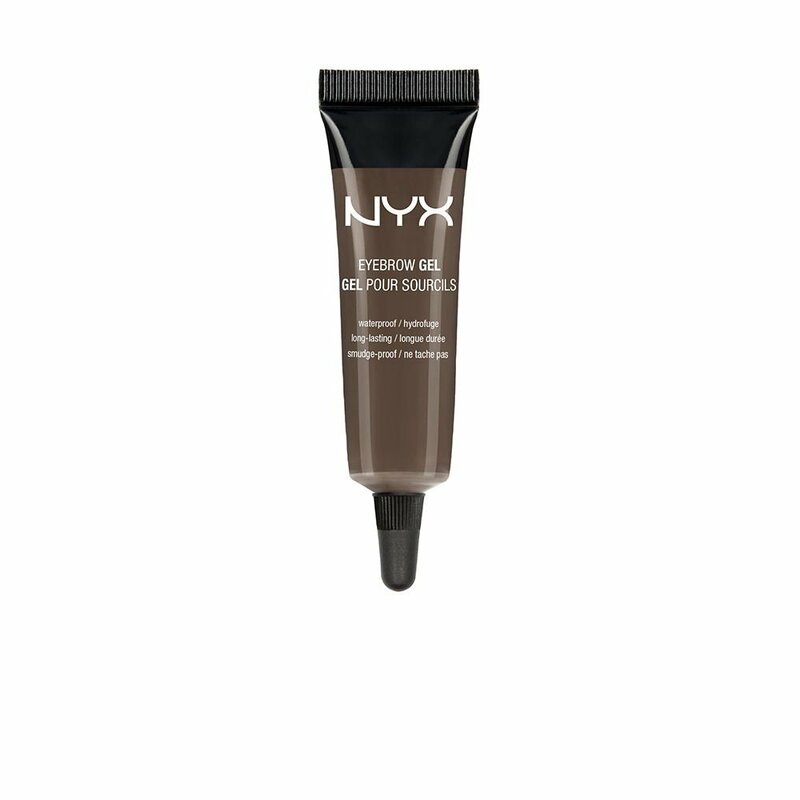 The formula of this gel from NYX Cosmetics is lightweight, so it never feels heavy or caked on your brows. One application of the gel helps you achieve fuller and more defined eyebrows that look completely natural. This clear mascara from Maybelline New York can be used on your eyebrows as a perfect setting and shaping product. It includes a spool wand applicator that helps shape and arch your brows exactly how you want them. The liquid formula applies wet to your eyebrows and stays subtly shiny all day to add life and illumination to your brows without looking greasy. The clear liquid gel can be used under product to shape your brows and hold them in place or over product to set your eyebrows for a flawless, shiny finish. 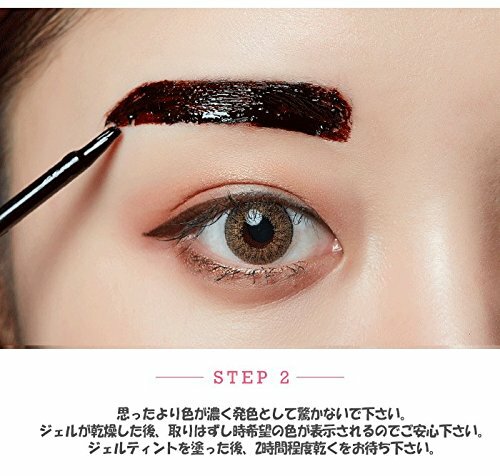 It can also be used alone to keep your eyebrows in place in a more natural look. 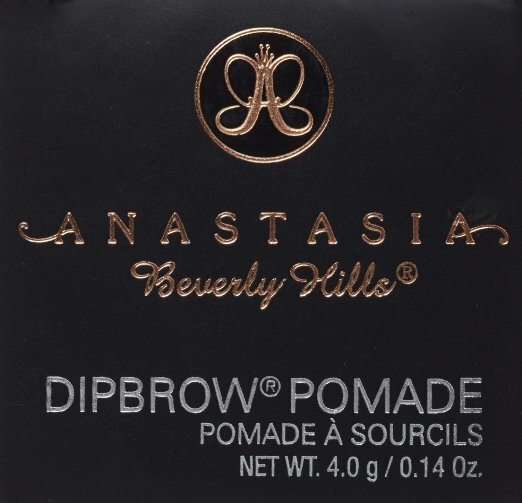 Anastasia Beverly Hills is known for their top-quality brow products. This brow pomade is a creamy formula that allows you to create precise, perfectly shaped and defined eyebrows with only one product. The cream smooths onto your eyebrows and sticks securely to the individual hairs for a natural finish that never looks thick or pasted on. The formula is waterproof, so it is a great eyebrow product for oily skin. There are countless different eyebrow powders, gels, waxes, and creams on the makeup market. This abundant selection can be overwhelming, but there’s no need to feel frustrated. 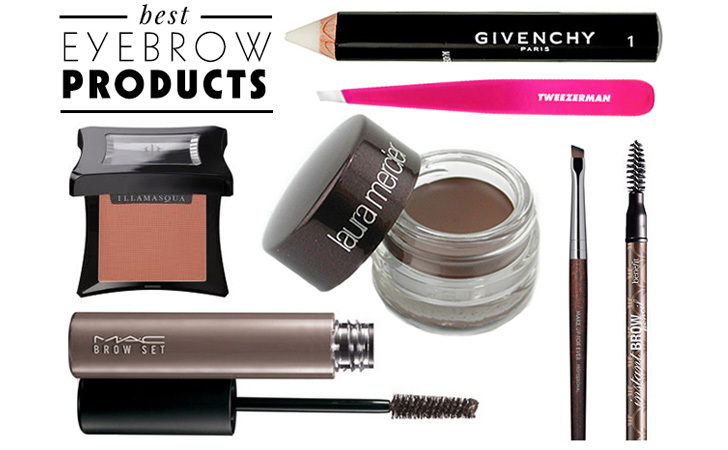 Use this list to choose your perfect product from the top ten best eyebrow products that are currently available. 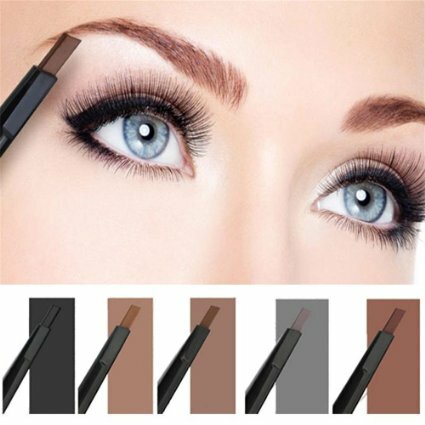 eyebrow products,best brow liner for beginner,top eyebrow kits for beginners,list and pictures of eyebrow products,eyebrow kit for beginners,best eyebrow product for beginner,best eyebrow powder,best eyebrow kit 2018,best eyebrow for beginners,best brow products 2018,What is the best product for eyebrows?